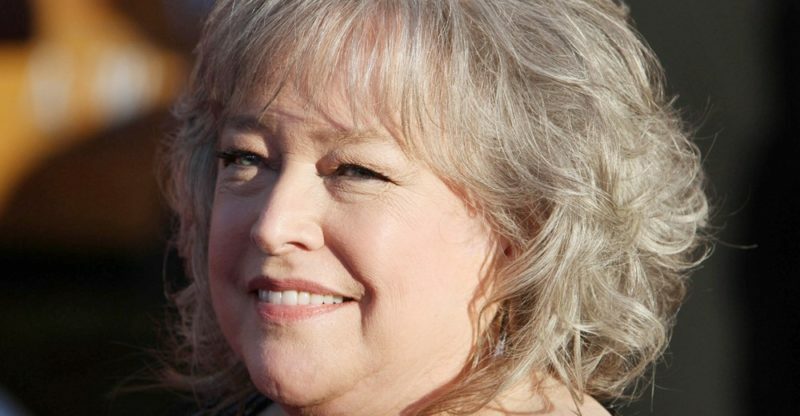 According to a recent article in Verge, Netflix just announced that it’s going to run a new series called Disjointed, that will feature Kathy Bates as a dispensary owner in Los Angeles. 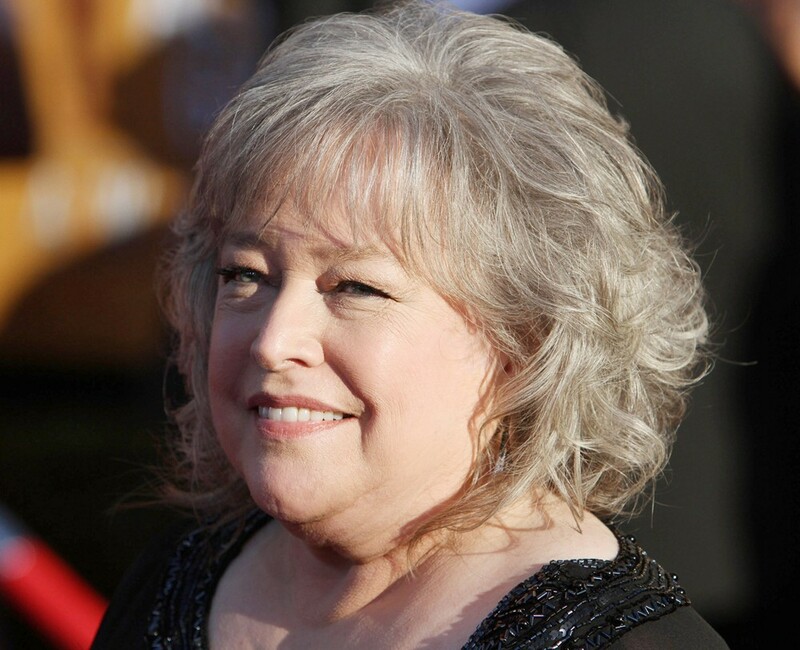 Bates is best known for her roles in movies such as Misery, Fried Green Tomatoes, and Midnight in Paris. On TV, she’s won an Emmy for her role as Ethel Darling in American Horror Story (2011). 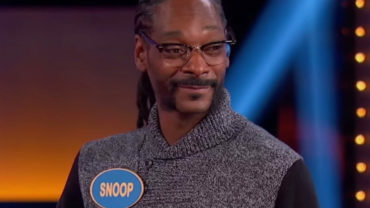 While this show has received a green light for production, there no set premiere date has been announced yet.